One of the really great thrills of working on this project over the past five years has been meeting, interviewing, and, in many cases, getting to know Jim Henson’s family, friends, collaborators, and colleagues. To a person, they’ve all been generous with their time, warm in their welcomes, and interesting and engaging. I’ve spoken with people in living rooms and kitchens, offices and workshops, on studio sets, on Skype, and yes, even over the old-fashioned telephone. It became immediately apparent that with a topic like Jim Henson, getting people to talk — and talk excitedly — would never be a problem. As a result, most of my conversations — which I usually tried to keep to an hour — often sprawled out to two, three, sometimes beyond four hours. And even then, we still found it hard to wrap things up and stop talking. Jim had, and still has, that effect on people. There was one person, however, I was incredibly nervous about meeting in person: Frank Oz. 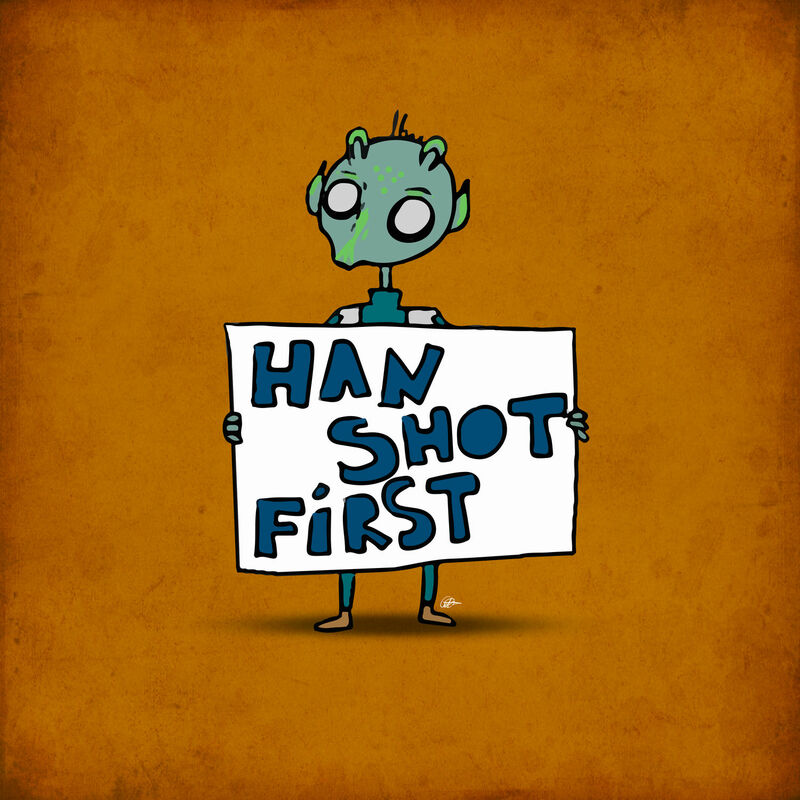 My concern was never about him; instead, I was worried that I would completely geek out and be unable to have a meaningful conversation with him. 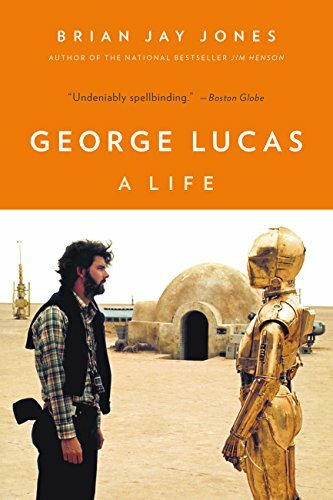 Not only am I a fan from way back, and not only is he pivotal to Jim’s story, but . 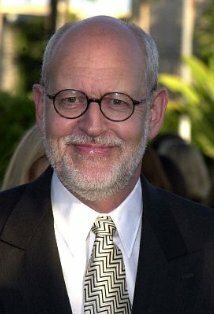 . . well, heck, it’s Frank Oz. As it turns out, we had a great time and conversation together — so much so, in fact, that we had several more afterward. Oz is an incredibly private guy, so I won’t go into any detail except to say that he’s extremely thoughtful, forthright, introspective, brilliant, and — as you can surely imagine — genuinely entertaining and laugh out loud funny. Jim’s story wouldn’t have been complete without his participation, and I’m grateful — and thrilled — for his involvement and enthusiasm. I worked with Jim for over thirty years. He was one of my closest friends. And yet I found out things about him in Jim Henson that were new to me. Brian Jay Jones has captured the layers of Jim’s genius and humanity as well as the flaws that made Jim, like all of us, so delightfully imperfect. Jim needed this book to be written. I thank Brian for giving Jim life again. 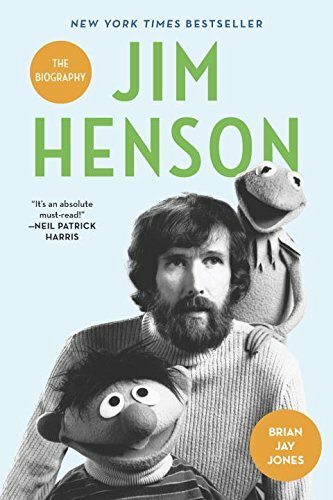 This book has captured the spirit of Jim Henson. All I can say is: Thank you, Frank Oz. For everything. This entry was posted in Frank Oz, Jim Henson, Muppets and tagged Frank Oz, Jim Henson, Jim Henson The Biography, Muppets. Bookmark the permalink.